...and all I want to do is be curled up on the couch with a blanket reading a book. How original, right? The mood I'm in has me thinking about comfy cozy clothes, so I decided to do a little virtual shopping spree. 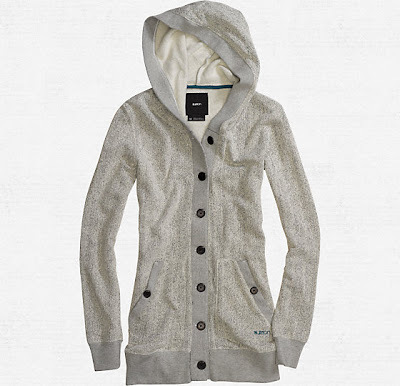 I love love love hoodies and sweaters, and this one from Burton is calling my name. 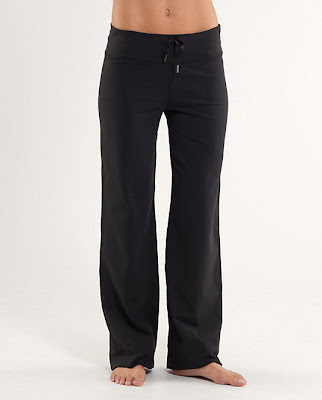 While Lulu Lemon is out of my price range, a good pair of yoga or sweat pants is clearly a lounging staple. 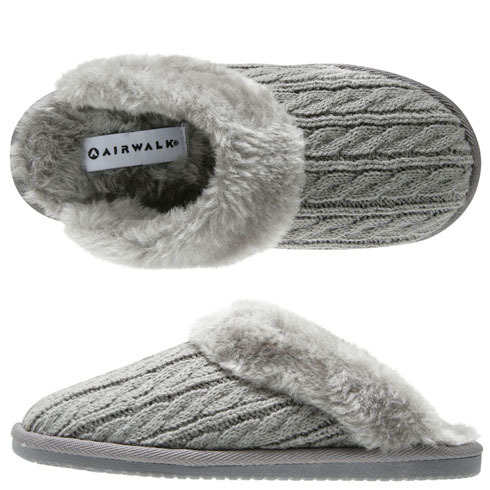 Any other lounging must haves I'm forgetting?